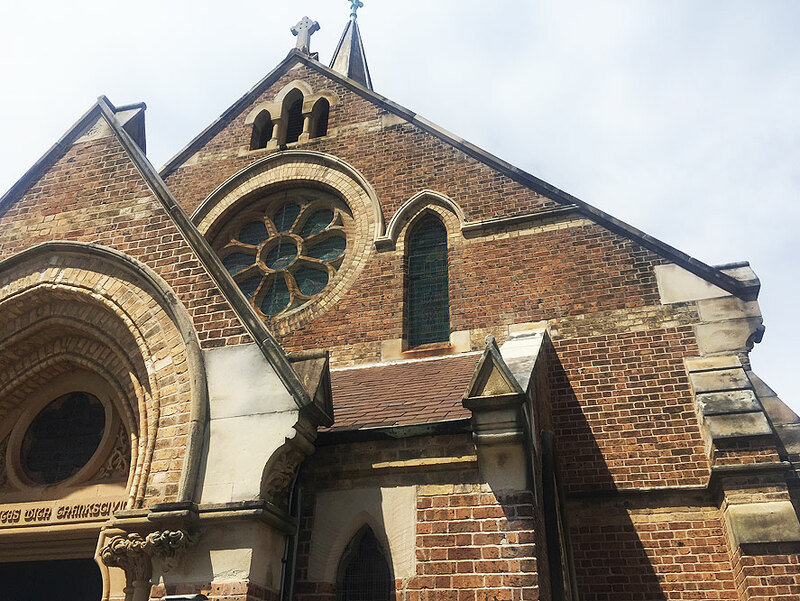 Heritage Restoration Sydney | Repoint Pty Ltd.
Our founder started his career restoring heritage and listed buildings in the UK, where colder, wetter conditions can quickly take their toll on bricks and mortar. 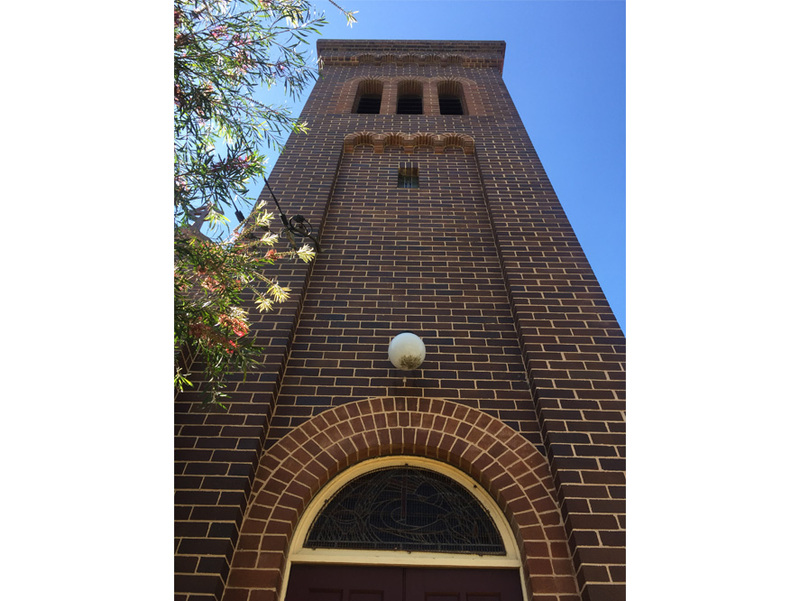 In Australia, we are specialists in repairing and restoring all period-style buildings including Colonial, Victorian, Edwardian, Art Deco and Federation-style buildings. 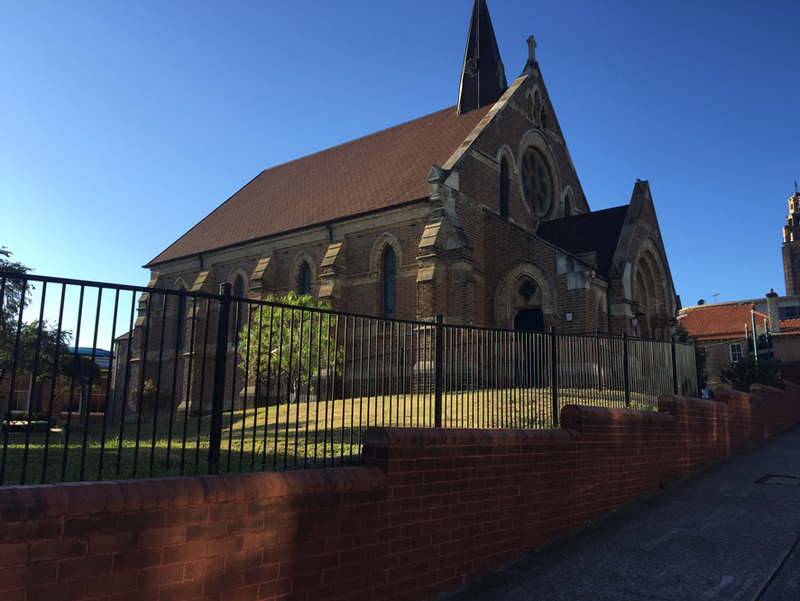 We can restore church buildings and we have an understanding of all classical architecture and traditional methods. We believe in keeping our craft alive to preserve our architectural heritage. Brickwork with deteriorated mortar can result in the compromised structural integrity of your building or home. 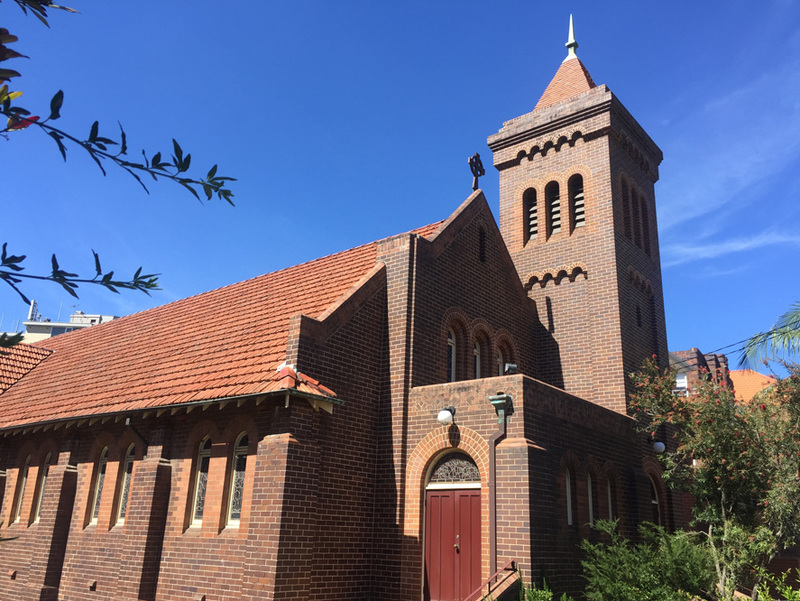 In that instance, heritage brick restoration can help to revive your building to its former condition, prolong the life of your building and increase its value. Make sure you engage our team of heritage brick restoration experts from Repoint who will restore your masonry, while respecting and upholding the intrinsic historical value of your building. Heritage brick restoration of the brickwork of your home or building by tuck pointing or repointing is about more than just aesthetic appeal. When repointing any heritage building, a preliminary investigation is necessary to ensure that the proposed repointing work is both physically and visually appropriate to the building. Analysis of unweathered portions of the original mortar to which the new mortar must be matched is undertaken. The outcome of this analysis will suggest appropriate mixes for the repointing mortar so that it will maintain all the properties of the original mortar. We will carefully examine and analyse your masonry units—brick, stone or terra cotta—and the techniques your original builders used during the original construction. This will assist us in maintaining your building’s historic appearance. An evaluation of the bricks and mortar by one of our experts can provide information concerning the relative strength and permeability of each. These are critical factors in choosing the right repointing mortar. Our experts will analyse the historic mortar to obtain the information necessary for developing the new mortar mix and appropriate application techniques. The new mortar must match the historic mortar in colour, texture and tooling. The new sand used must match the sand in the historic mortar. The new mortar must have good gas-permeability and be softer than the bricks used. The new mortar must be as gas-permeable and as soft or softer than the historic mortar. Repoint has carried out many heritage restorations in Sydney. If your heritage building’s brickwork needs attention, call us today for a no-obligation inspection.